As I have discussed here in the past, the Illinois legislature has done a fair amount to protect bicyclists. Specifically, last year Governor Quinn signed into law a statute that empowers police to ticket motorists who “in a reckless manner, drive the motor vehicle unnecessarily close to, toward, or near a bicyclist, pedestrian, or a person riding a horse or driving an animal-drawn vehicle.” In 2008, the Illinois legislature passed a law which required drivers to keep a three (3) distance from bicycles on the road. Although these are seen as improvement from preventing Illinois bicycle accidents, certain groups would like to see state-wide legislation regarding “dooring” accidents. In other words, when a parked motorist opens their door into a bicycle lane without leaving enough time or room for the bicyclist to veer out of the way. The Active Transportation Alliance, which is a group involved in efforts to make streets safer for bicyclists, pedestrians and motorists in the Chicago region, wants to raise public awareness and promote stiffer penalties for dooring accidents. They intend to launch a campaign to increase public awareness about dooring crashes. The group considers doorings the most prevalent threat to on-street cyclists. Dooring accident are viewed as very dangerous. The Chicago Tribune reported recently that informal surveys the alliance has conducted among its members indicate that more than half the people who bike on streets have been doored at least once, said Ethan Spotts, spokesman for the organization. But lacking solid statistics, bicycling advocates say they can neither prove a problem exists nor apply for federal and state traffic-safety funds to address it, he said. From 2005 through 2009, there was an average of more than 3,500 crashes each year between vehicles and bicyclists in Illinois, resulting in 18 to 27 cyclists killed and more than 3,300 injured annually, according to IDOT statistics. Those familiar with Chicago know that this is a bicycle friendly city and there hundreds, if not, thousands of bicyclists on the road in our city at any time. I have heard many dooring accident stories and firmly believe there needs to be legislation enacted that would help prevent these accidents. The bicyclists are not going anywhere, so it is time to start protecting them. 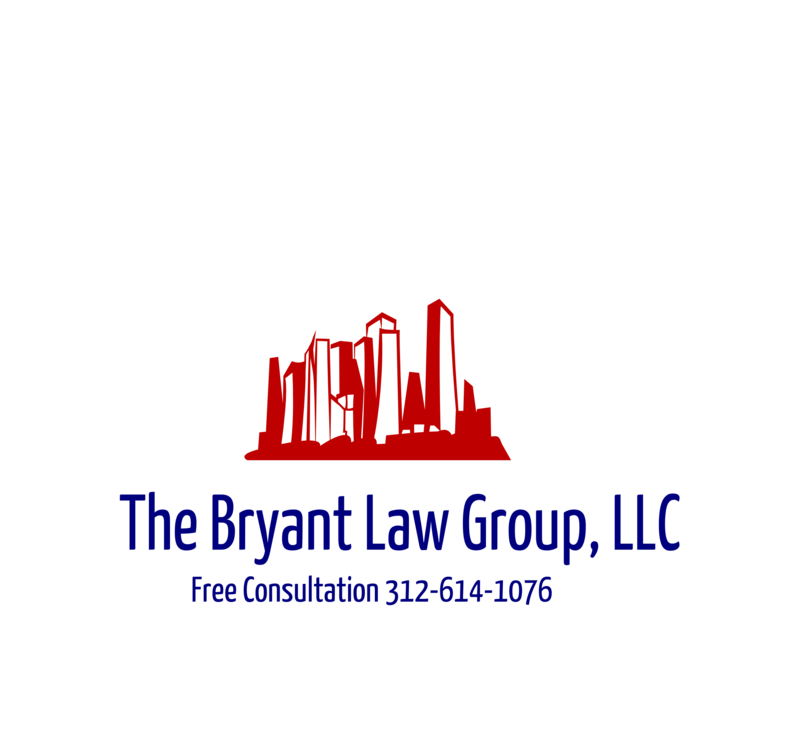 If you or someone you know has been involved in a Chicago bicycle accident or Chicago car accident, then call Chicago personal injury attorney, Aaron J. Bryant, for a free consultation at 312-588-3384 or go to the firm website www.blgchicago.com.